Dr. Nicholas Hudson is a general practitioner who enjoys the scope of care across all stages of life, with special interests in LGBTQI and sexual health, preventative health, paediatrics and palliative care. Nicholas completed a Bachelor of Science before being awarded the Doctor of Medicine from the University of Melbourne. He completed his internship through St. Vincent’s Health and residency with Monash Health, and has also completed the Diploma in Child Health through the Children’s Hospital at Westmead. 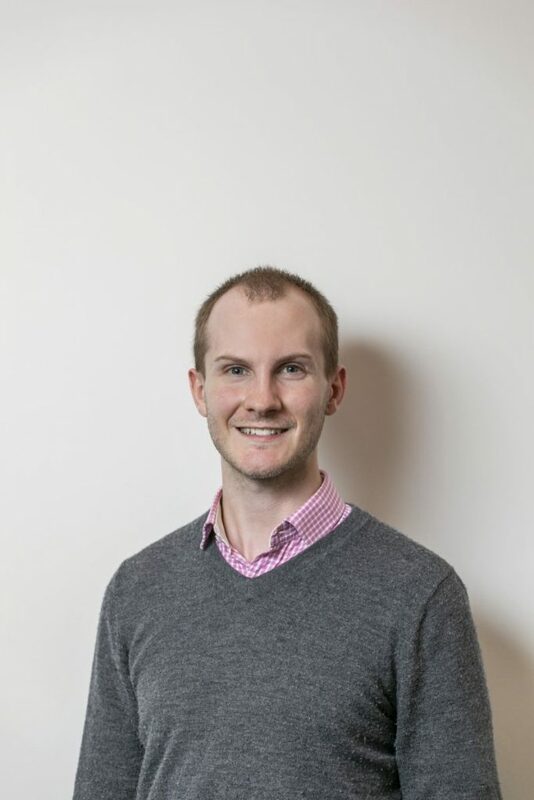 Nicholas completed his training in Western Melbourne as a specialist general practitioner through the RACGP in 2019.